a mouth guard, and a protective cup. Cleats are recommended. 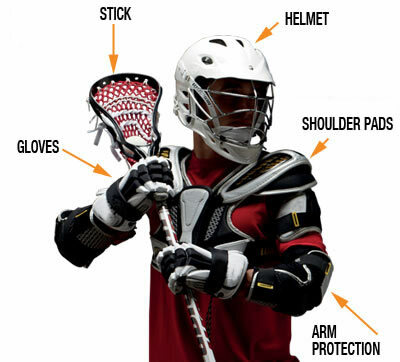 We suggest calling the stores before visiting to make sure they are fully stocked with youth lacrosse equipment.